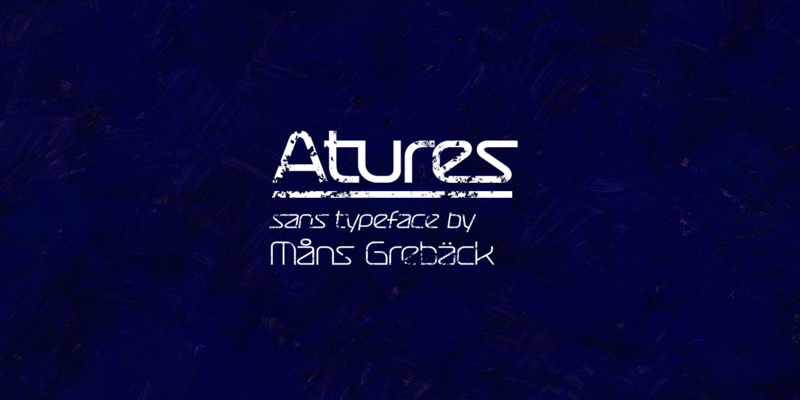 Atures is a high quality multi-weight typeface, drawn and created by Måns Grebäck during 2018. 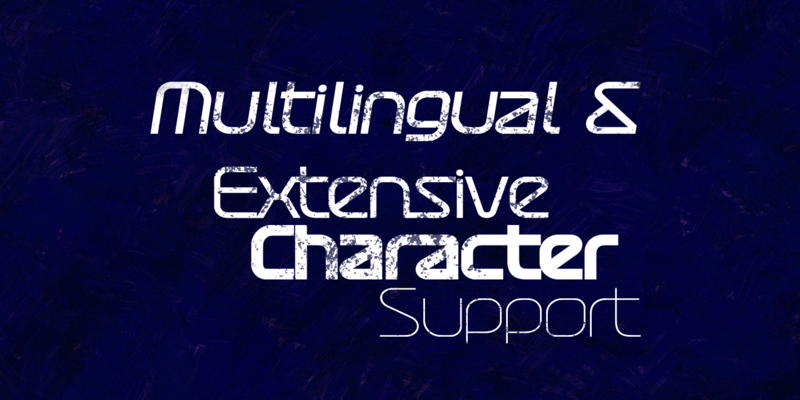 It is a professional font family with futuristic, space-inspired design. 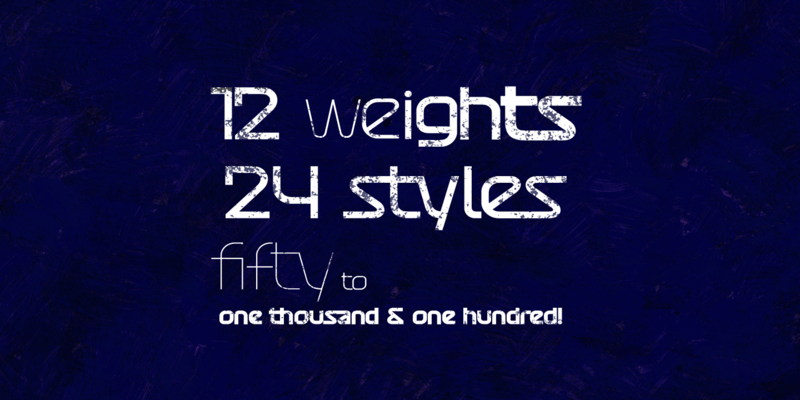 The family consists of 12 weights and with italic a total of 24 styles. 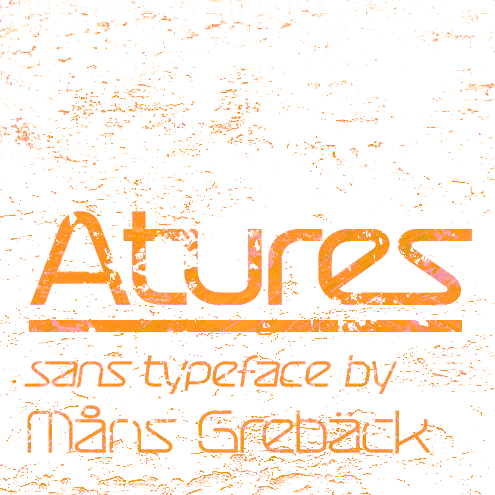 Atures has extensive language support, and contains all characters you'll ever need.